Gillian MacLaren Jacobs (born October 19, 1982) is an American actress. 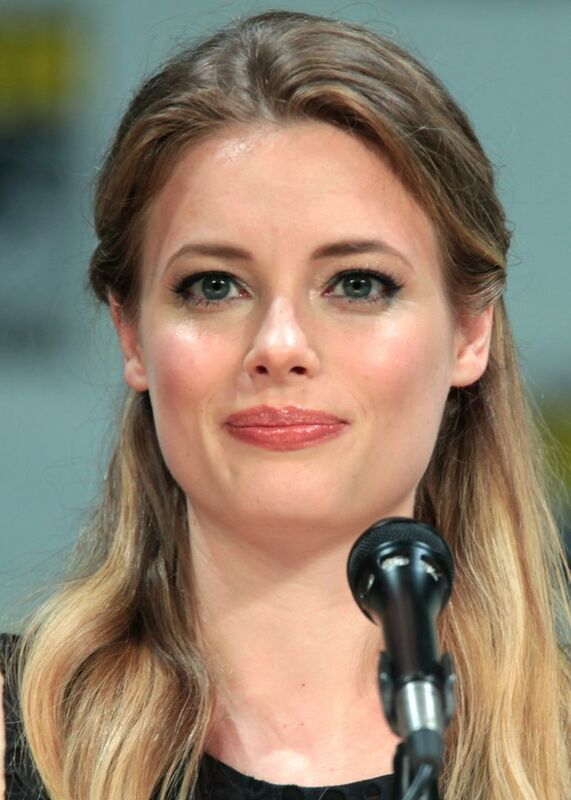 She is known for portraying Britta Perry on the NBC/Yahoo! Screen comedy series Community and stars as Mickey Dobbs on the Netflix series Love. Jacobs has also had a recurring role as Mimi-Rose Howard on the HBO series Girls and has appeared in films such as Gardens of the Night (2008), The Lookalike (2014), Life Partners (2014), Hot Tub Time Machine 2 (2015), Don't Think Twice (2016) and Brother Nature (2016). Read more on Wikipedia.